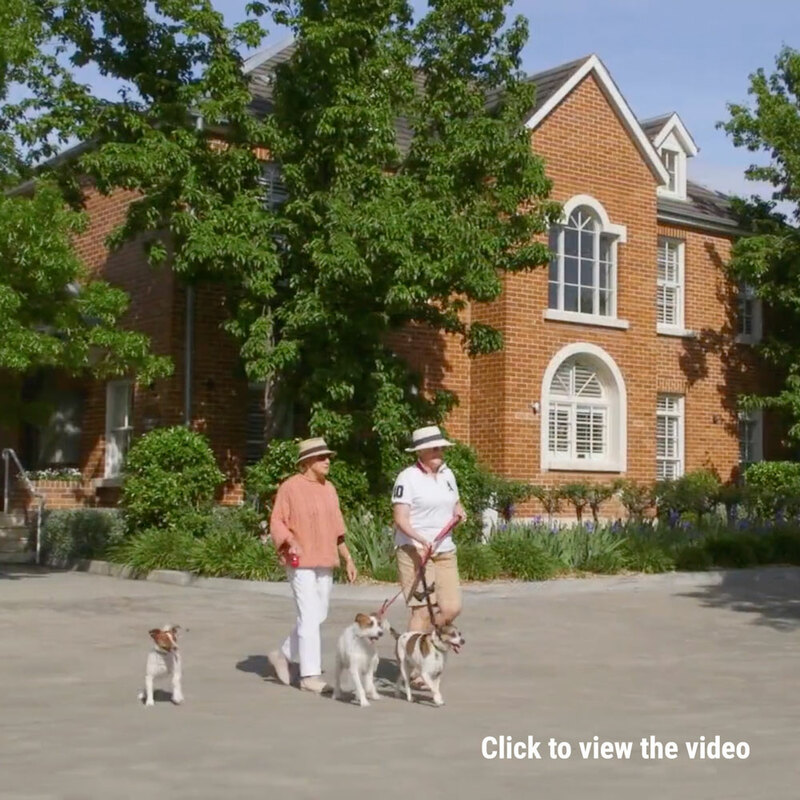 Pepperfield Lifestyle Resort, Bowral offers a rare opportunity to be part of a discerning residential community within a vibrant and stimulating wider community. Tucked away in a peaceful setting amongst the picturesque natural surrounds of the Southern Highlands, Pepperfield offers all the amenities of a five-star resort and focuses on creating an environment that lets you do more of the things that are important to you. With its location and exceptional level of facilities providing the perfect setting for good living, the Pepperfield lifestyle offers you the opportunity to live every day to the full and to enjoy the moment and lifestyle. With only 87 spacious, architecturally designed two and three-bedroom homes planned for the Pepperfield estate, this exceptional residential opportunity is limited to a fortunate few. 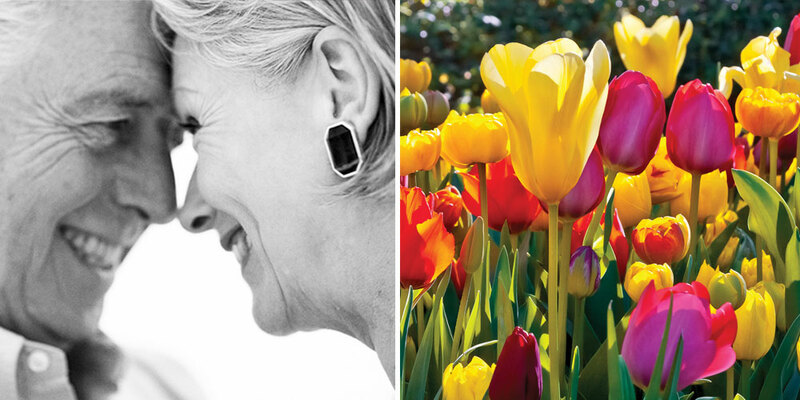 Pepperfield Lifestyle Resort Bowral provides the life you deserve…its all about you.